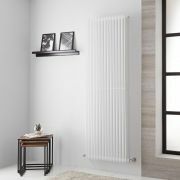 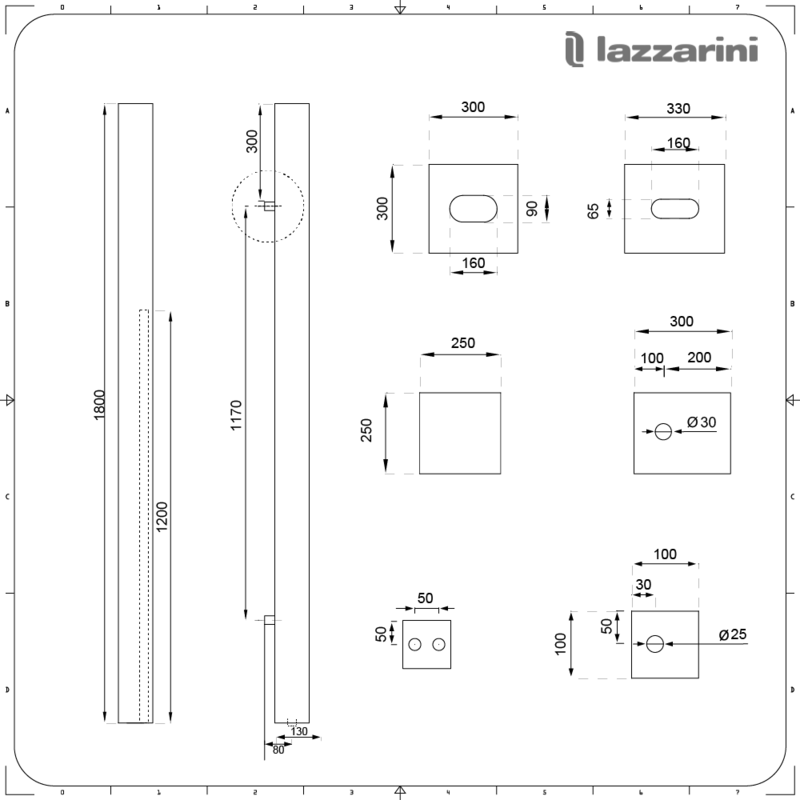 The Lazzarini Way Onetube 1800mm x 100mm white designer radiator provides a subtle yet effective heating solution for any room in your home. 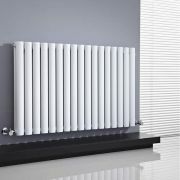 A great option for ultra-minimalist interiors, this designer radiator features clean lines and a highly durable white gloss finish that blends seamlessly in with any décor. 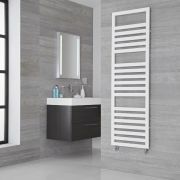 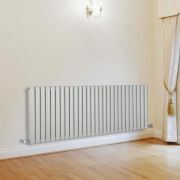 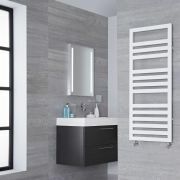 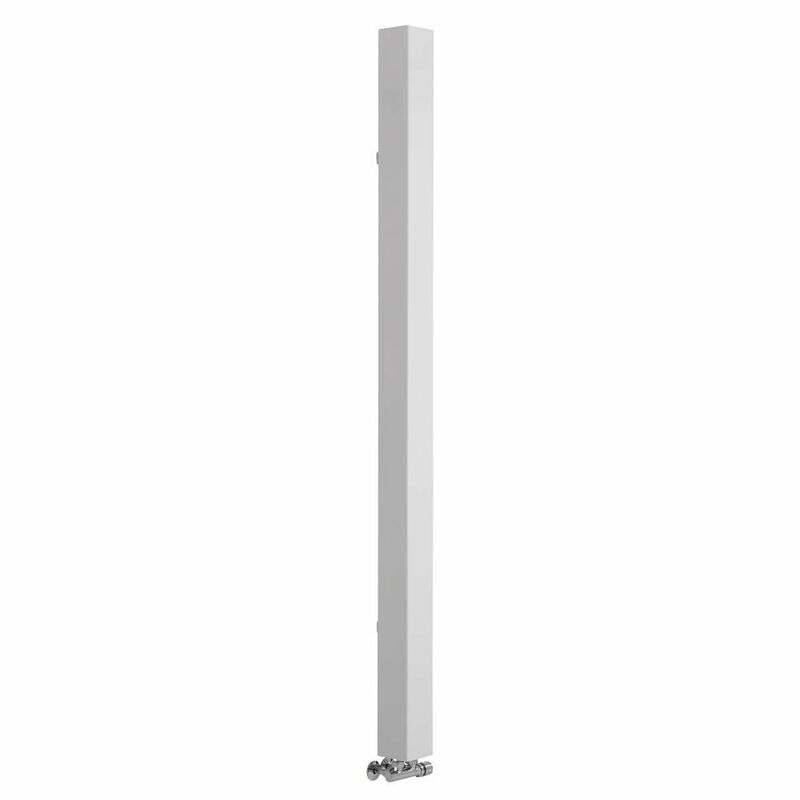 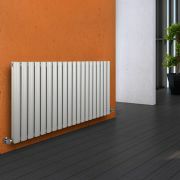 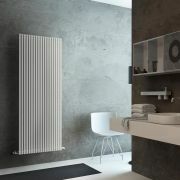 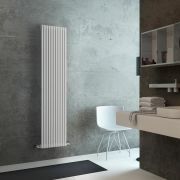 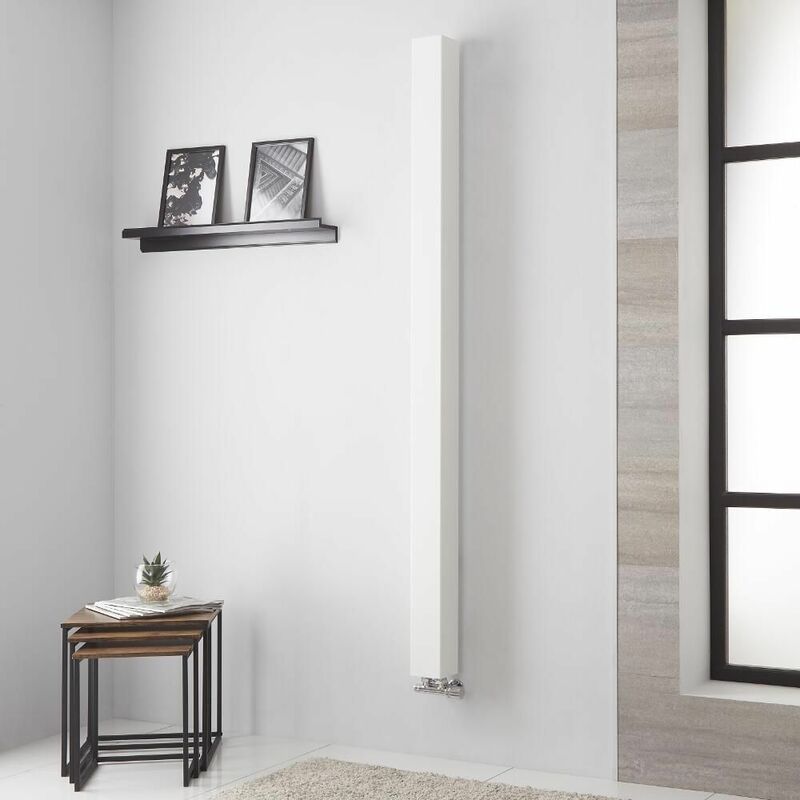 The tall slim design and middle connection valve inlets help to maximise space. 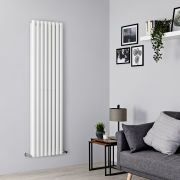 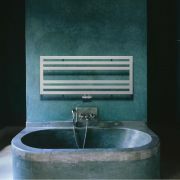 Made from premium quality carbon steel for guaranteed durability, the Onetube designer radiator produces a fantastic heat output to ensure your room is made to feel warm, welcoming and cosy in no time at all.